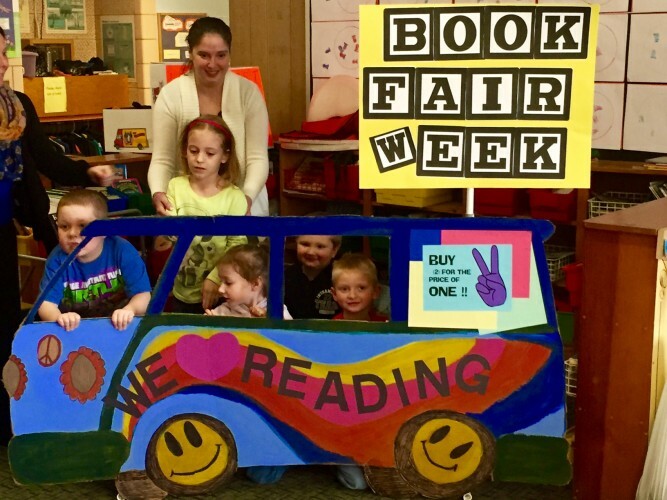 Pleasant Street School Book Fair Week! Our Spring Book Fair will be held from April 4th to April 8th during the lunch /recess hour each day. Students will be able to take advantage of the buy one get one free offer. 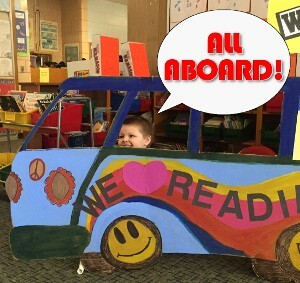 In addition, the Book Fair will be open on Wednesday evening April 6th from 5:00-7:00 pm during our Hot Dog BBQ Extravaganza, organized and hosted by Mrs. Muzzy and Miss Leesha. For more information or to reserve tickets for a dinner seating please call the office (978-249-2405).